You can watch her, and the rest of her band perform the song below, she does Don't Let The Kids Win too (the title track from her debut album). Likewise, it was super nice to revisit the video for Someday ourselves. Julia's album is available on CD, LP and to stream, and we were so proud to see the much deserved end of year honours it received for how great it is (Loud & Quiet, Esquire, The Line Of Best Fit). We'll definitely be catching her at Scala in London on 2 March, whilst she's back in Europe. 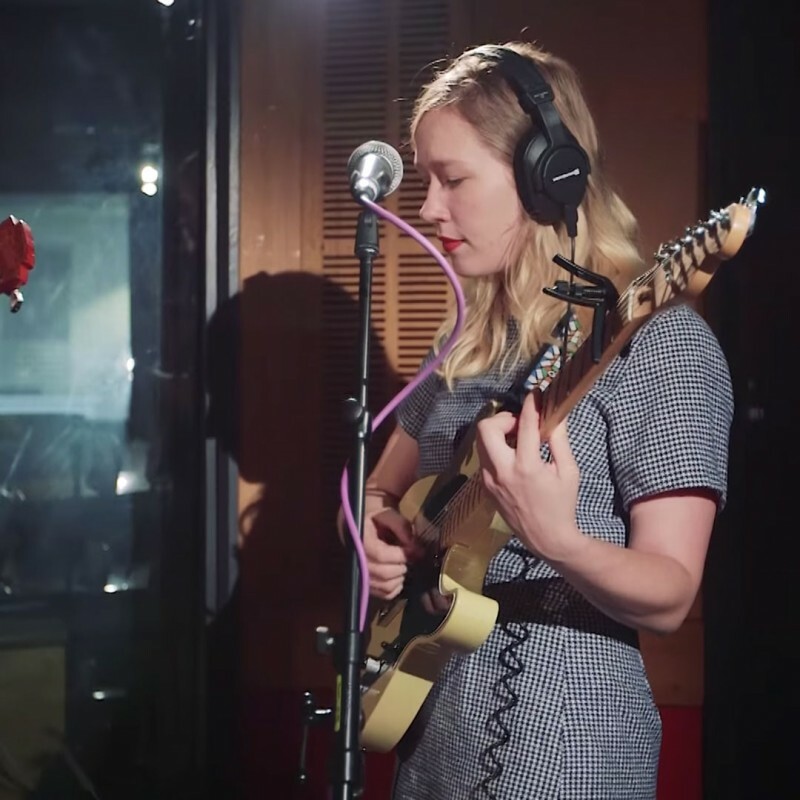 Julia Jacklin's cover of Someday by The Strokes joins a growing list of mesmerising and original cover versions, see her cover of Paul by Big Thief. And for something quite different, but related, it isn't long since Flume was in triple j's studio to do a version of My Boo by Ghost Town DJs.